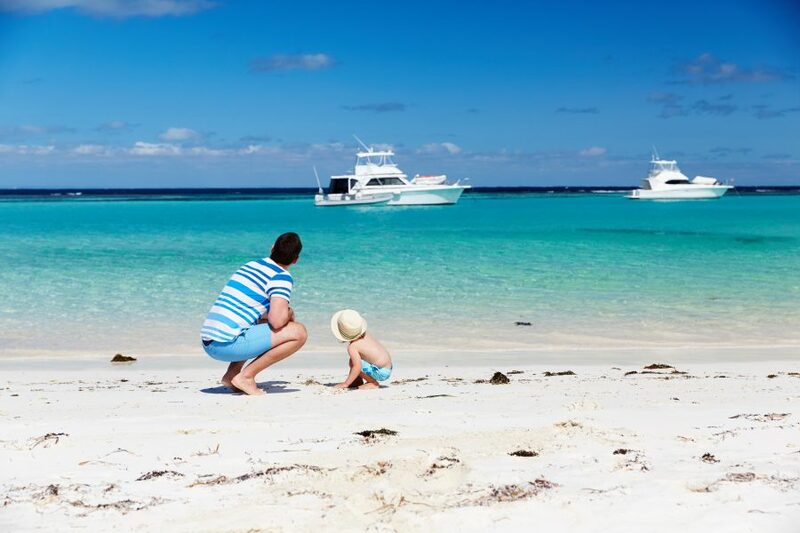 As we head into summer, visitors to Rottnest Island leaving from the mainland after midday this January and February are set to benefit from a discount on admission fees. ‘Rotto from Day to Dusk’ runs from 1 January to 28 February 2019. The discount applies to ferries, chartered boats, the general boating community and planes leaving the mainland after 12pm. The discount applies for day trips only (not extended stay). There is plenty to see and do on the island this summer, with several activities great for the family! For more information on The Rotto Day to Dusk click on this link. We also invite you to take advantage of our affordable Rottnest Annual Transport Pass, a great and convenient way to travel around the island! By purchasing the RATP, access is afforded to the Island Explorer bus service, unlimited for a maximum period of 12 months from 1st December. The earlier that a pass is purchased, the greater the value for money. Our Island Explorer services on Saturdays/Sundays and Public Holidays will be extended during the summer season by two hours, with the last departure now at 5.00pm from the main bus stop allowing you more time to experience this magnificent island. For more information on the Rottnest Annual Transport Pass click on this link.